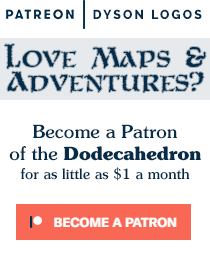 Here we are finishing off the month with map of the series creating a massive undercity. 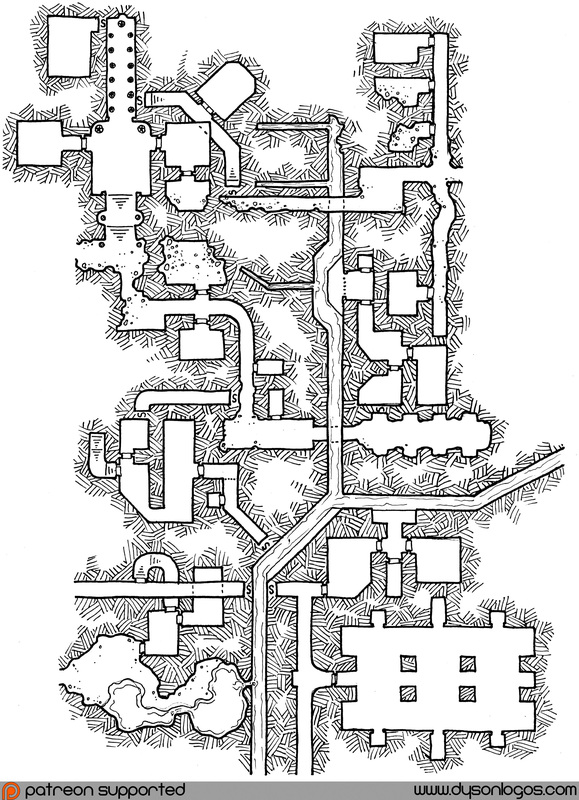 The goal is to produce a large set of maps that interconnect to produce something akin to, but very much different in style from, the original Jakallan Underworld map that M.A.R. Barker used in his Empire of the Petal Throne games. This is the fifth map in the set, this tag link will bring you to the full list of maps in the set. 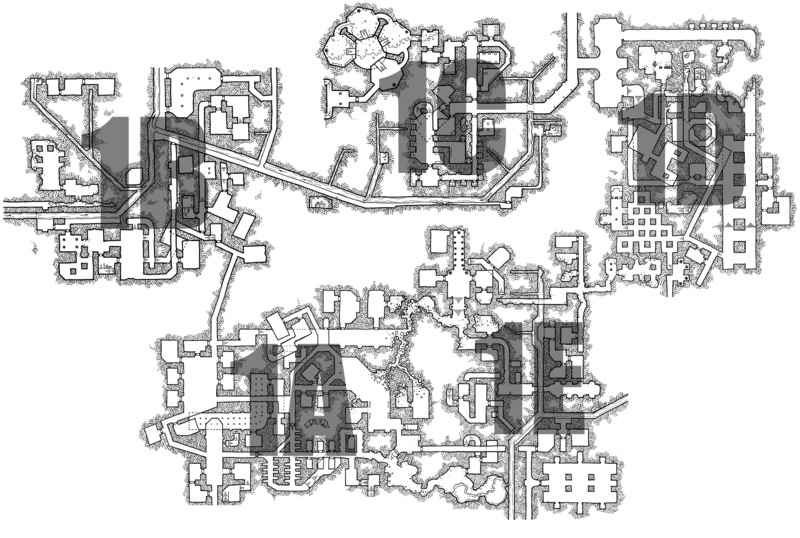 This section of the undercity is mostly sewers and a mix of ruined and lost temples and abandoned substructures. The ruins from the east side of 1A continue into this map, with collapsed areas and ancient temples to the north and a natural void in the stone to the south that is collecting water and waste from a small breach in the sewer system. This section of the map ties the first section I drew (1A) to last month’s section (1D) with these five maps forming the nucleus of how I picture the final map to be (I’ll probably be adding six or so maps around the edges further interconnecting the areas in question). Surface access to this section of the undercity is via a well-maintained basement structure that links to the sewers and older lower-level ruins via a pair of secret passages. The sewer access seems to be the primary one for this connection – so it is probably a thieves’ guild, smuggling organization, or even just a civic access point for sewer maintenance. I also should have indicated that the secret passage from this access point to the lower ruins is a downward slope to account for the different elevations of the two sections.